Larissa leads Global Projects & Initiatives for WRI Ross Centre for Sustainable Cities, where she responsible for project oversight and management of large-scale, multi-sectoral and multi-country projects, as well as stewarding relationships with some of the Center's most strategic donors. She also manages special initiatives and leads development of new business lines. Additionally, she is the Head of Programme Management and Operations of the Coalition for Urban Transitions and is a member of their Senior Management Team. Working in WRI Washington D.C. office since 2010, Larissa helped manage the EMBARQ Latin America program and was a key player in the creation of the Latin American Association of Integrated Transport Systems and Bus Rapid Transit (SIBRT), participating in the development of its organizational structure and strategy, as well as leading its legal incorporation in Colombia and in Brazil, and the organization of its trainings, workshops and international conferences. She was also the organization’s Operations and Project Manager and elected Treasurer for 3 years. Larissa came to WRI with eight years of experience in both international trade and the private sector. She began her career as an international trader in fuel and lubricants for Petrobras Distribuidora in Rio de Janeiro, Brazil. Larissa also worked as an import analyst at Chocolates Garoto (Nestle Group); and interned at the United Nations in New York working on Small Arms and Light Weapons prevention in Latin America. Originally from Brazil, Ms. Da Silva is a native speaker of Portuguese and fluent in English and Spanish. Additionally, she holds two master's degrees in Diplomacy and International Relations, and Strategic Communication from Seton Hall University, USA. 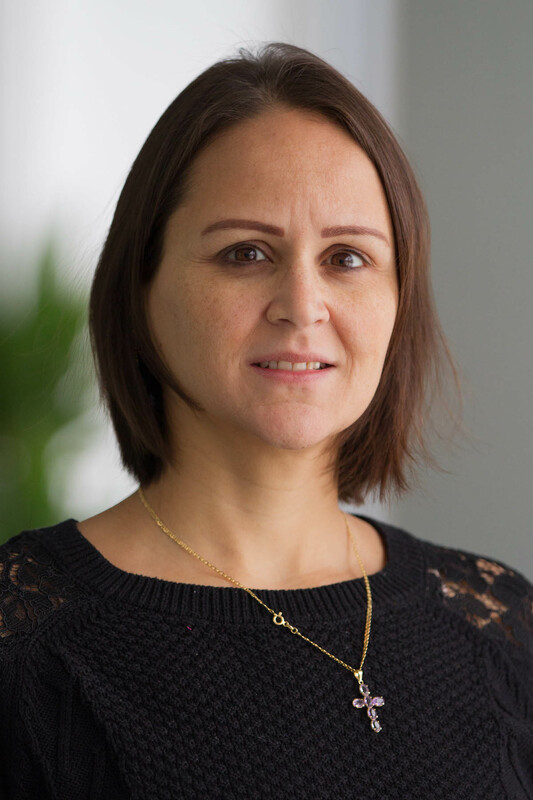 She earned an MBA in Foreign Trade and International Negotiation from Fundação Getúlio Vargas, Brazil, and holds a certificate in Strategic and Political Studies from the High War School in Brazil.